Learnerbly is a VC-backed tech company that helps businesses including IDEO, ustwo and GoCardless curate the best learning opportunities to help accelerate the growth and development of their people. This blog explores an example of where the company has recently decided to invest time and resources in further developing one of their core values, practicing heartfelt and radical candor through feedback. They decided to seek out a tool to help develop a more deliberate culture of feedback and found the feedback app developed by Next Jump, the Deliberately Developmental Organisation (DDO). Next Jump originally developed their suite of apps for internal use to enhance different aspects of their culture but went on to make them available for other businesses to use free of charge. The Next Jump Feedback app was developed to help make the process of giving and receiving feedback easier and encourage real-time candid feedback. The app allows anyone to leave feedback for another person in the company and every person in the company can see all the feedback that they and other employees receive. 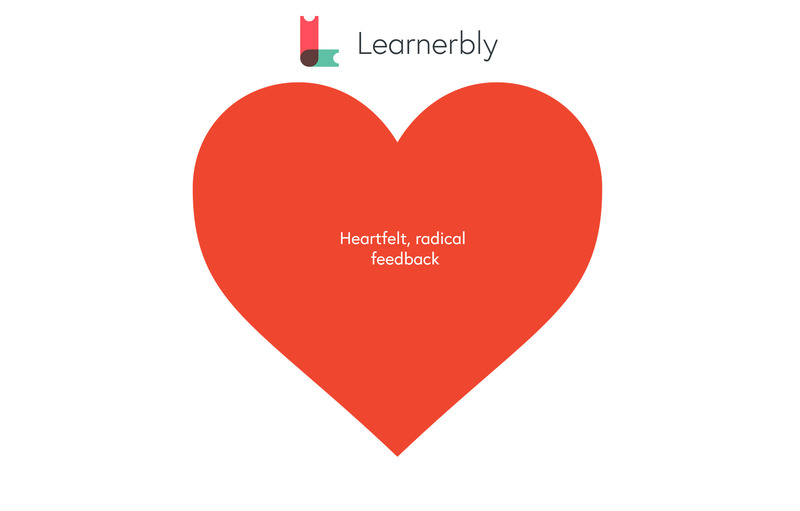 I spoke to Melissa Andrada the COO of Learnerbly, who designed and implemented the Learnerbly Feedback programme, to get a better understanding of how the Next Jump feedback app had been adopted across the company, and of the results so far, of the feedback programme. I come from an interdisciplinary branding, L&D and strategy background. My approach was to think about this as a marketer would: Who is my audience? How can we best reach them? What's the best way to drive change? How do I ensure that everyone is on board and able to participate? I wanted to launch the app at the right time for the business, and make sure that it fitted into our current processes so that it would have the most impact. To do that I thought about how we could integrate it into the natural rhythms of the business, and this is what helped me asses the best timing for the launch. "Think of implementing a feedback, or any other culture initiative, as a marketer would: Who is my audience? How can we best reach them? What's the best way to drive change? How do I ensure that everyone is on board and able to participate?" How did you prepare to launch the feedback app? Initially we ran an employee survey to diagnose where our people were in terms of their level of comfort around giving and receiving feedback. In the survey we asked questions like, ‘How comfortable do you feel about giving and receiving feedback, on a scale of one to ten?’, and ‘What's been your most impactful feedback moment and why?’ We wanted people to really think critically about feedback from the outset. I also led a training session where everyone described their preferred ways of receiving feedback, and two types of feedback emerged: behavioural feedback and project-based feedback. While project-based feedback is less personal and most people didn't care how that was being given, but if someone gives feedback about your body language, your confidence, or some weird idiosyncrasy you have, that's a lot harder to hear. We found that a lot of people prefer to have this kind of feedback communicated in person and in private. During this internal training session, we provided a forum for discussion to help people air out some of their fears and challenges. The forum captured how different types of people like to give and receive feedback, which is now documented and easily accessible in an open Google Doc. It was really interesting understanding how the introverts and extroverts on our team want to receive feedback. For example, the more introverted types want to be able to read the feedback first and then are happy to talk about it; the more extroverted are happy to just talk about it from the offset. To supplement the internal training, we brought in the external trainer Learnitect to run a session around how to have effective feedback conversations. 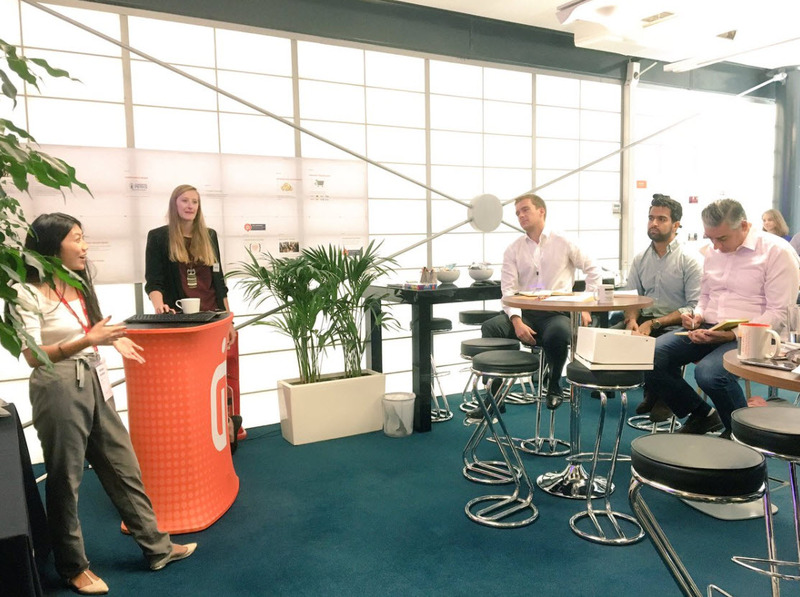 The framework that they introduced is about context setting, fact-based communication, how to ask the right questions and defining actions, which really helped the new joiners get up to speed on the type of feedback culture we wanted develop within the company. How have you embedded feedback back more naturally into the business? We have a business rhythm at Learnerbly, which includes Monday company stand ups and weekly retrospectives on Fridays, and we have a pretty regular cadence of learning sessions. We are embedding feedback into the things we already do as part of the rhythm of the business so that it doesn't feel like we’re launching a whole new initiative. We specifically integrated a feedback session into the Friday retrospectives, where we ask people to open the app and give someone on the team a piece of feedback. Our CEO Raj wants to build it into our Monday stand up meetings as well. "We are embedding feedback into the things we already do as part of the rhythm of the business so that it doesn't feel like we’re launching a whole new initiative." It’s early days in the implementation of the programme so we are still working this out. So far the most important metric from a feedback perspective is the ability to give feedback, especially as far as the more junior people are concerned, they feel less comfortable in that area. Other metrics that we will look at include the extent to which action is taken on the feedback received, and how many times a month people ask for meaningful feedback. 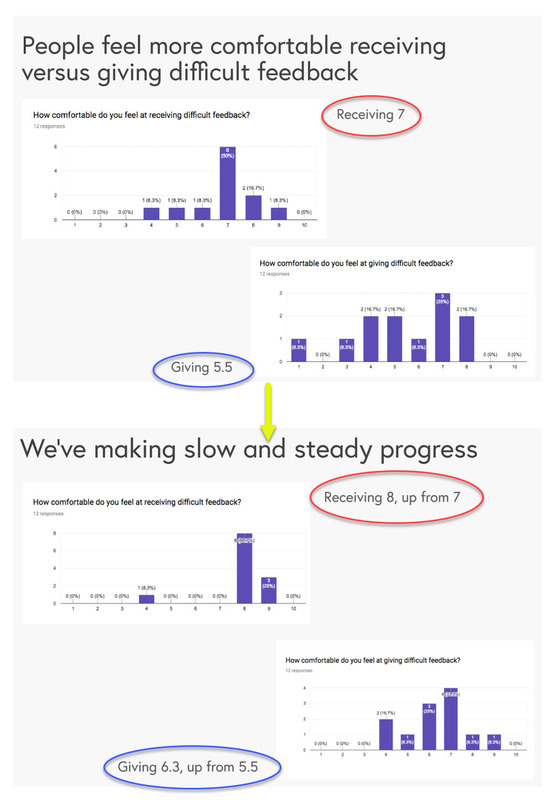 We are benchmarking our results to these questions against the feedback we received from the first survey. Our initial progress has so far been encouraging. What are other key considerations for implementing a feedback culture? Understand the overall principles of feedback. Receiving feedback is all about listening, not taking it personally and allowing yourself time to process and integrate it. As an individual, it’s important to understand how to interpret the feedback people give you, and how to take what’s relevant from the feedback and turn it into action, whether through being coached by your manager or by self-adjusting your own behaviour. • Really understand how that person wants to receive feedback. If it's a difficult conversation you are going to have, I would also suggest doing a run through to practise the conversation beforehand. It’s critical that you get strong support and buy-in from the CEO. In our case everyone was on board and there was no debate about whether this was important or not. We're learning company after all, so we must eat our own dog food! Feedback is just one pillar of the science of building a great team and company culture. Success comes down to relationships and feedback is an extension of the much larger communication topic in your company. 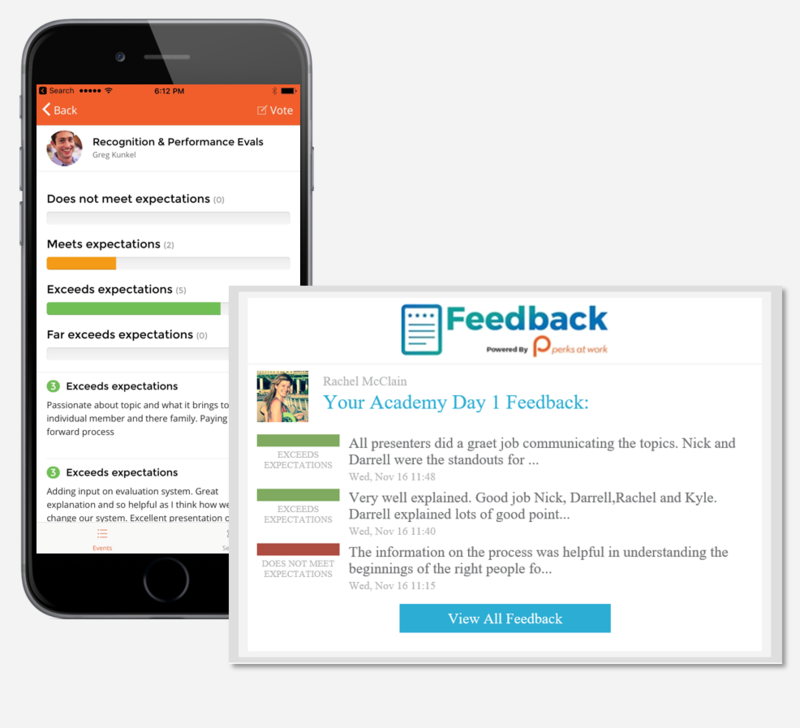 Feedback via the Next Jump app doesn’t take the place of face-to-face meetings and regular communication, but it is vital to creating a true learning and development environment. "Feedback is just one pillar of the science of building a great team and company culture. Success comes down to relationships and feedback is an extension of the much larger communication topic in your company." 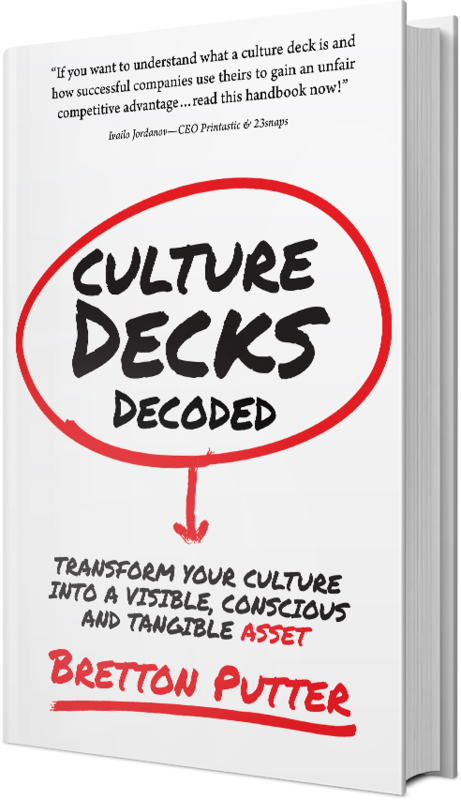 What do you hope to do next in order to grow your culture of feedback? Building off our documentation of the way we people prefer to receive and give feedback, we are creating employee empathy guides to outline our preferred ways to work. For example, for me, I have incredibly high standards for our team, and will provide continuous honest and real feedback on how to you and your work can grow. I don’t like meetings before 10am, or working past 7pm. I believe that 20% of actions lead to 80% of outcomes. I’ve also become quite fascinated with the notion of Recovery Programmes – or what I call Resilience Programmes, and how to design personal development plans that help individuals act on difficult feedback, such as a lack of confidence or micromanagement. At Learnerbly, we help connect people to the right learning opportunities to work with these difficult issues – whether it’s finding the right coach, class or community. A feedback initiative must be done deliberately, gradually and must also be measured in a tangible way, just like any other vital function in the business. The timing of the launch and the roll out need to be planned to ensure it reaches its desired audience and is widely adopted. Test, measure and iterate. Think of it as a marketer would.